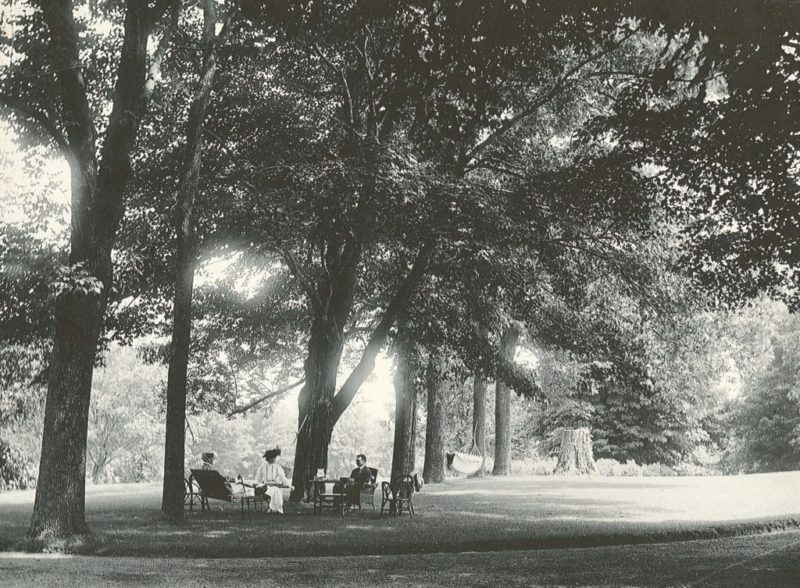 The White Memorial Foundation, a 501(c)(4) organization, is dedicated to protecting its forests and countryside so that all may enjoy the gifts of nature that abound here. 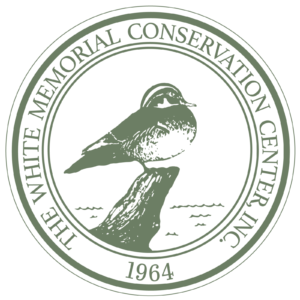 The White Memorial Conservation Center, a 501(c)(3) facility, provides year-round environmental education programs for children and adults that inspire understanding, appreciation, and respect for the natural world. 1. Conservation – We manage the natural resources (i.e. vegetation, water, soil, and air) by applying current knowledge to challenging issues and adapting to a changing world. Our staff consists of professionals who value the land and the resources it provides for all, including the beauty of nature. 2. Education – We strive to foster personal experiences with nature under the guidance of skilled teachers and leaders. Education leads to appreciation, which in turn leads to conservation of our beautiful natural world. Programs are offered for people of all ages, both on White Memorial property and offsite within the surrounding communities. 3. Recreation – We provide the public with opportunities to enjoy the resources and beauty of nature in a world where such opportunities are all too rapidly becoming difficult to find. Our staff maintains the property, ensuring it remains accessible throughout the year. We strive to balance outdoor recreation opportunities with the fragility of nature. 4. Research – We promote the search for knowledge about our natural environment through organized scientific observation and experimentation, and to share this knowledge with the public. Visit our Program’s website for frequent updates of current projects and to learn how and why our projects are important.